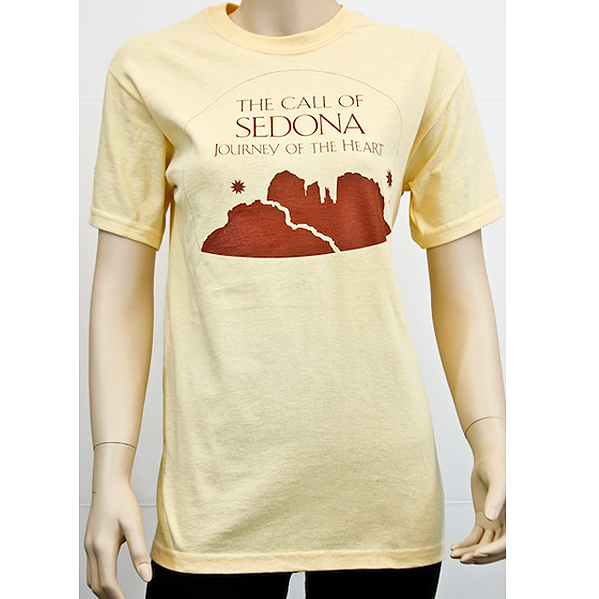 This T-Shirt represents Ilchi Lee, and his journey to Sedona. Ilchi Lee is a respected educator, mentor, and trailblazer devoted to developing the awakened brain and teaching energy principles. 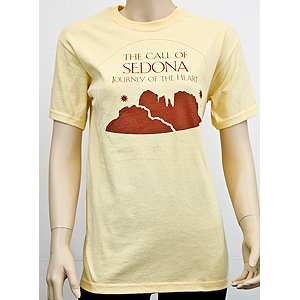 Since his first visit to Sedona fifteen years ago, Lee has dedicated himself to sharing the messages and spirit he has received from Sedona. He is also the founder of Sedona Mago Retreat, a place for spiritual awakening located in the wilderness of Arizona's red rock country.